The team behind Aussie Aths are well credentialed with an extensive passion and background in athletics and other sports. Nick Bowden has been coaching and studying sport for more than twenty years and participating for longer. 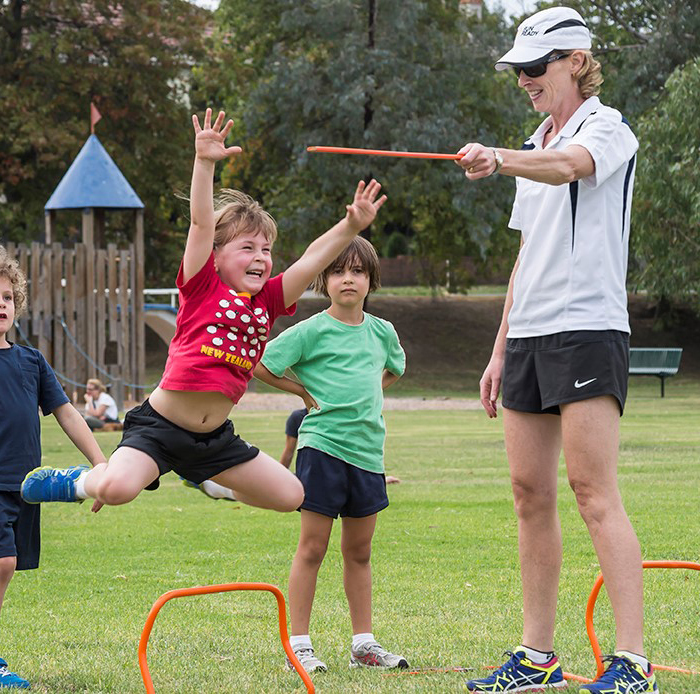 An Applied Science (Human Movement) graduate and level 4 accredited coach with Athletics Australia, Nick has extensive experience working with runners of all ages and levels. Nick designs and delivers programs for kids, teens and adults that emphasise enjoyment, long-term participation and age-appropriate development. As a performance coach, Nick aims to help athletes achieve their potential and fulfil their ambition in sport. 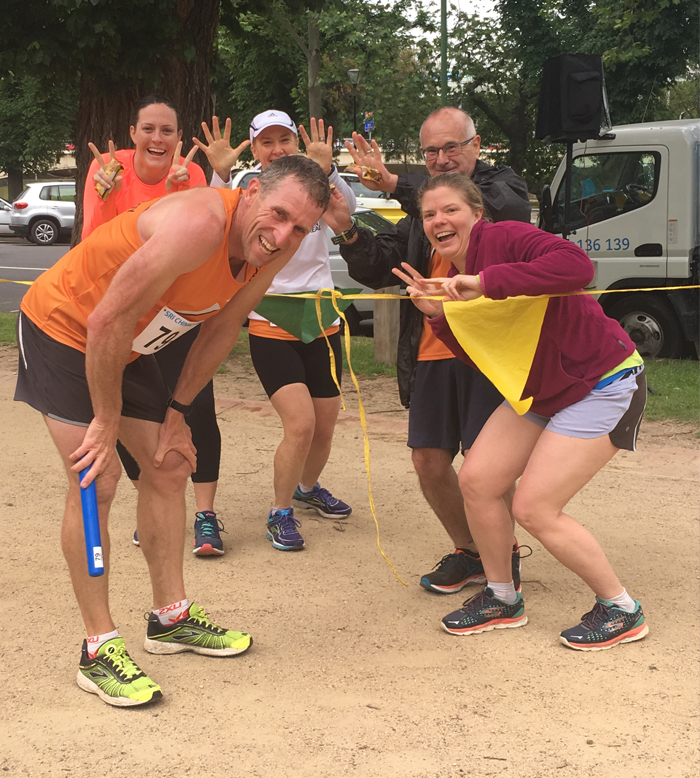 Nick is an accredited coach educator with the IAAF (International Association of Athletics Federations) and a regular and passionate facilitator of coaching courses for Athletics Australia, Athletics Victoria and tertiary institutions. Core to Nick’s philosophy is an emphasis on inclusion, enjoyment and participation. Jo Bowden has been a competitor, student, coach and observer of sport throughout her life. With a Human Movement degree and post-graduate studies in Exercise Rehabilitation, as well as coaching qualifications across a number of sports, Jo’s experience has emphasised to her the importance of establishing good motor patterns in both developing and aging athletes and how this foundation, maximises both enjoyment and lifelong activity. Jo is an accredited coach with Athletics Australia, (both in Track & Field, as well as Recreational Running) the Australian Strength & Conditioning Association and Hockey Australia. As a mother of four children, Jo understands the importance, as well as challenges of being active for individual health and well-being, at all ages. 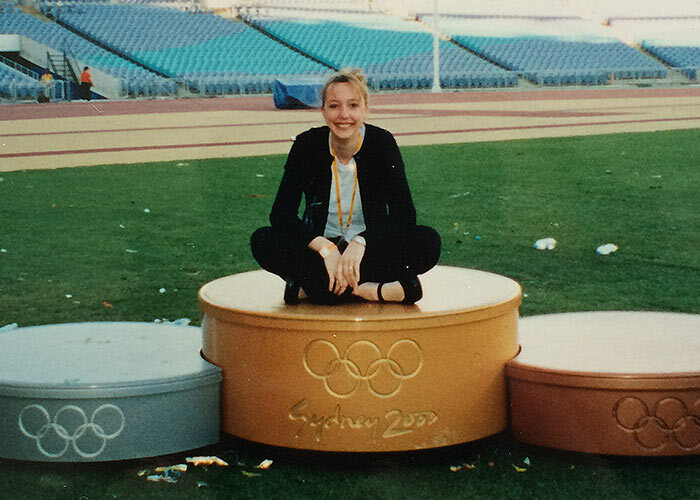 After participating in athletics as a ‘clubbie’ through to her early 20s, Samantha Culbert worked at Athletics Victoria and then Athletics Australia in junior development roles and was deputy competition manager of athletics at the Sydney 2000 Olympic Games. Samantha is the general manager of sports marketing company, Jump Media & Marketing, whose clients have included Pacific School Games, Run for the Kids, Sport Australia Hall of Fame, and a range of world championship events in cycling, athletics and gymnastics. Jump also runs the Aussie Aths Fans Supporters’ Tours to the IAAF World Athletics Championships. Samantha has a Bachelor of Applied Science from Victoria University, is an accredited athletics coach and is an enthusiastic pavement pounder. 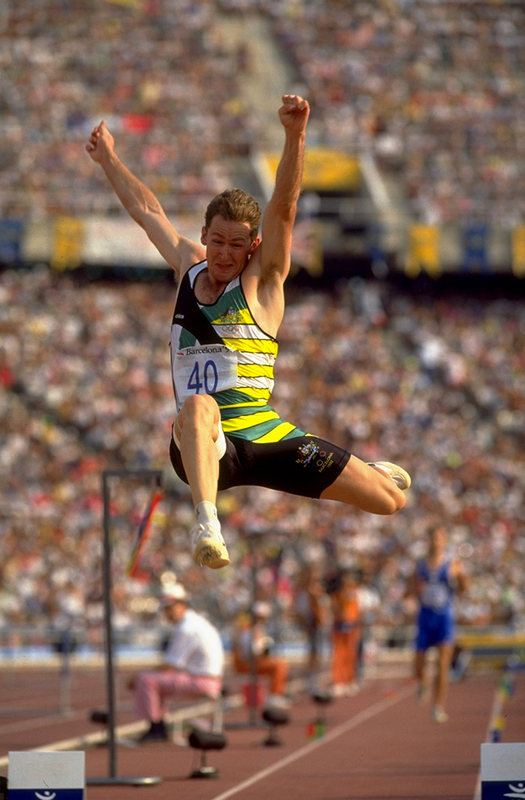 David Culbert is a dual Olympian, three-time Commonwealth Games representative (twice a silver medallist) and three-time Australian champion in the long jump. David is one of Australia’s best-known athletics commentators, having worked at the past five summer Olympic Games, two winter Olympic Games and six Commonwealth Games. A former State Coaching Co-ordinator and Junior Development Officer at both Vicsport and Athletics Victoria, David moved into sports marketing at the conclusion of his competitive career and is now recognised as one of Australia’s leading sports business strategists. David has a Bachelor of Business in Sports Management from Deakin University.